Employers in the healthcare field are beefing up their internal and third party services to make sure compliance is getting done faster, better and ultimately easier. Compliance backlogs are costing employers lost work time, lost new hires, and ultimately lost revenues. In today’s busy healthcare market, employers need their nurses to take care of patients, not wait around for one more “document” in order to start work. 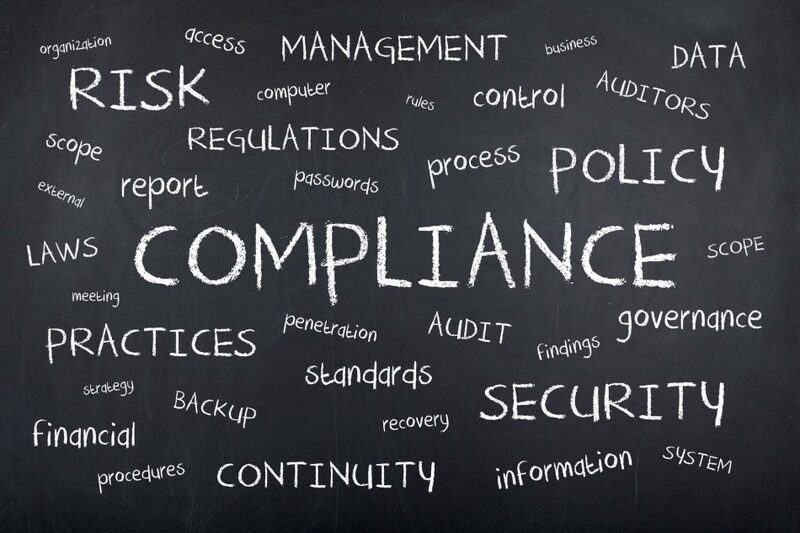 Most of the healthcare organizations we work with are looking for ways to move the compliance process faster and many are adding staff to their compliance teams. In the last 3 months, PACE has filled 4 new compliance related job openings, all of which were temporary roles, designed to get backlogs under control. 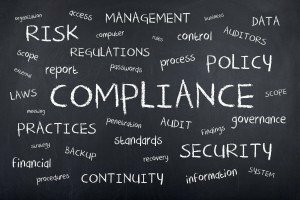 Temporary workers with experience in compliance related roles are a great solution when the stacks of “to be processed” compliance requests are growing and when too many prospective employees are waiting too long to start work. Attention to detail is HUGE. The employee you hire should have work experience in another compliance environment, or have worked in a legal, mortgage or accounting environment where every “I” needs to be dotted, and every ”T” crossed. They must be HIGHLY ORGANIZED and think sequentially, not creatively or big picture. They are used to processing a file from A to Z with defined steps to completion. Finding someone with administrative organization is key! A BLACK/WHITE, YES/NO style is something we look for in candidates headed down the road to a job in compliance. The discipline to set priorities and stick with them is not part of every candidate’s personal profile – so we look for candidates who thrive in those kinds of goal focused detail-driven work environments. If you’re an employer looking for skilled and experienced compliance personnel contact Nancy Swanson our VP of Partnership Development at 425-637-3312. If you’re a job seeker looking for work in a compliance focused position, call us at 425-637-3311.